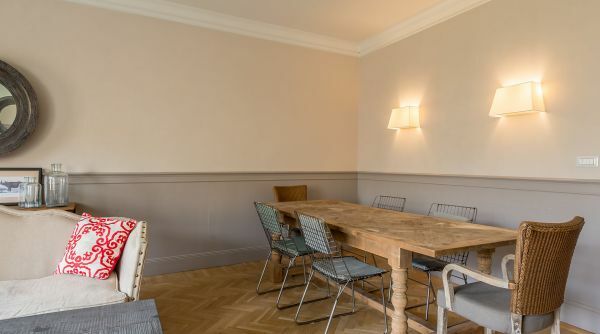 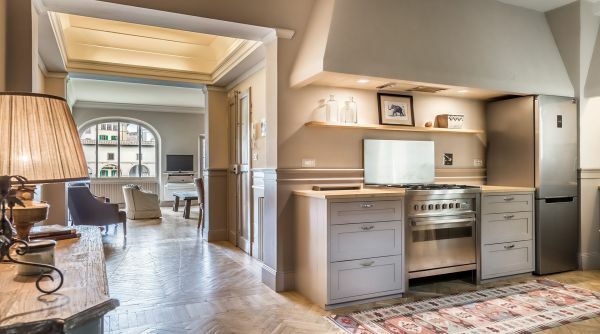 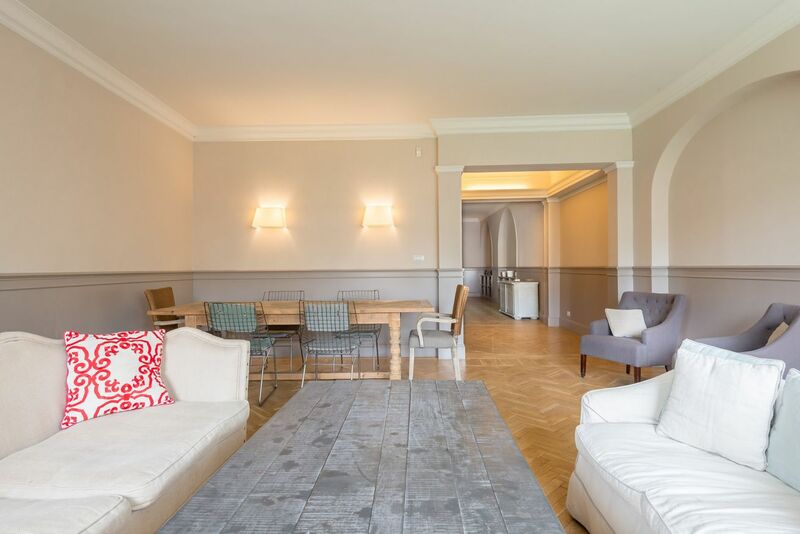 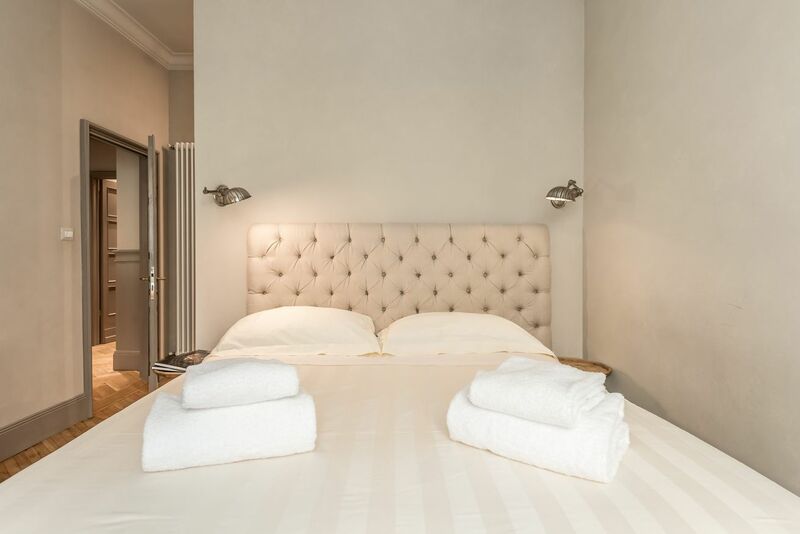 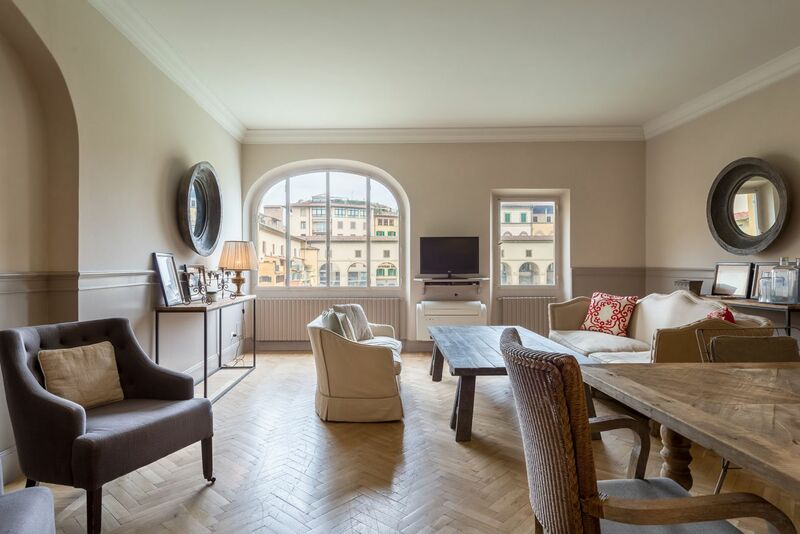 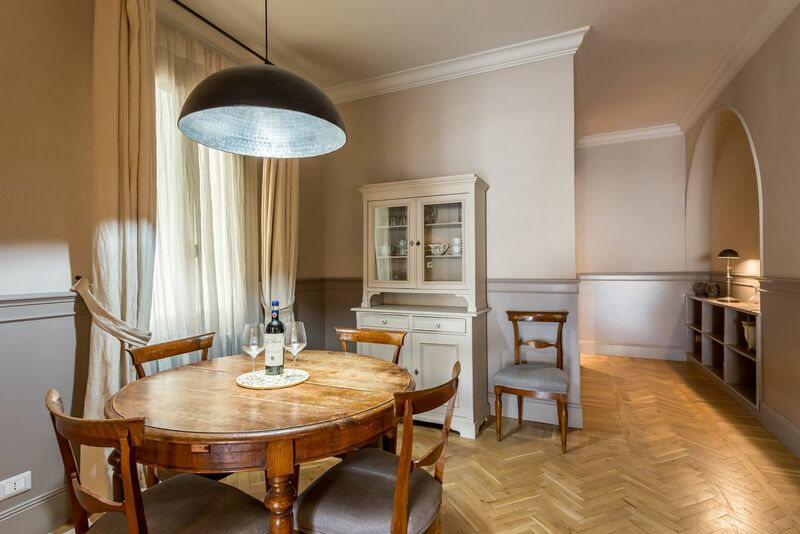 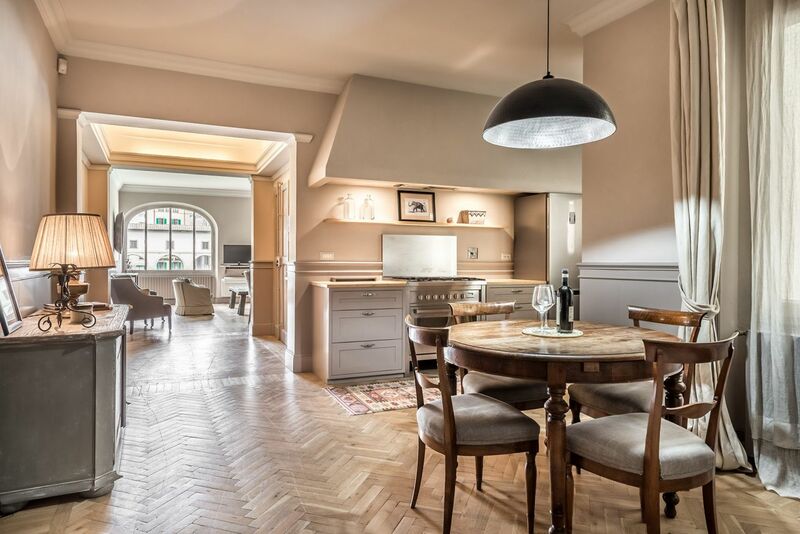 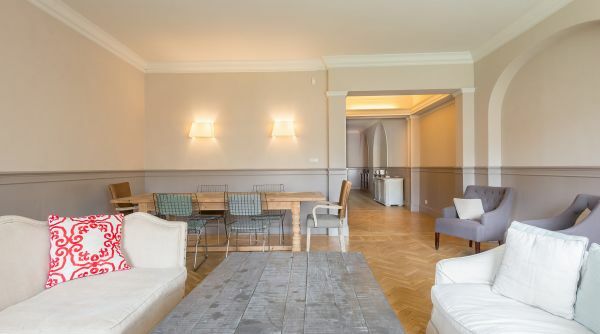 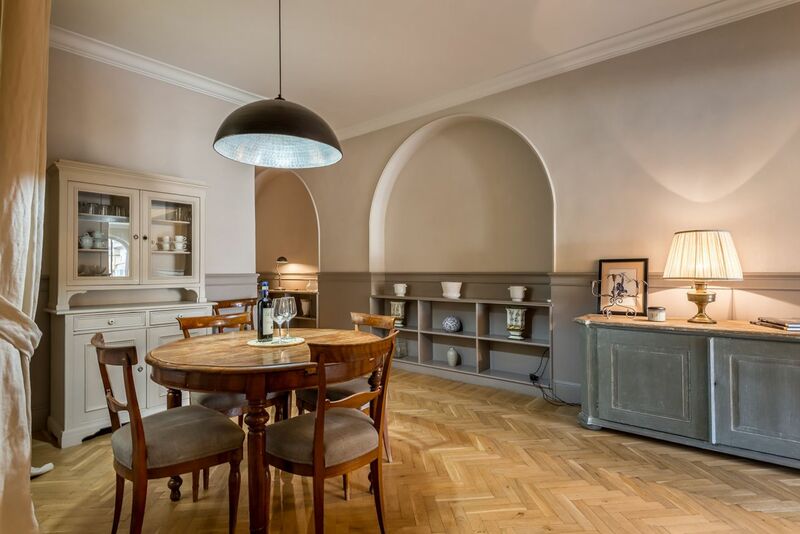 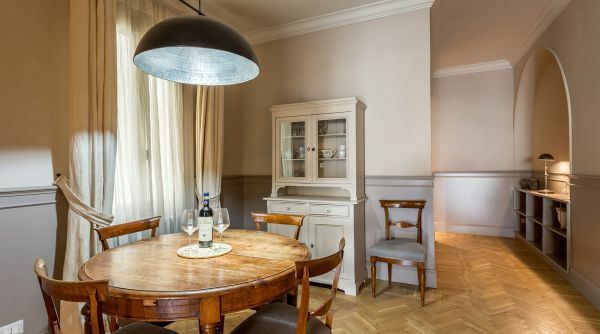 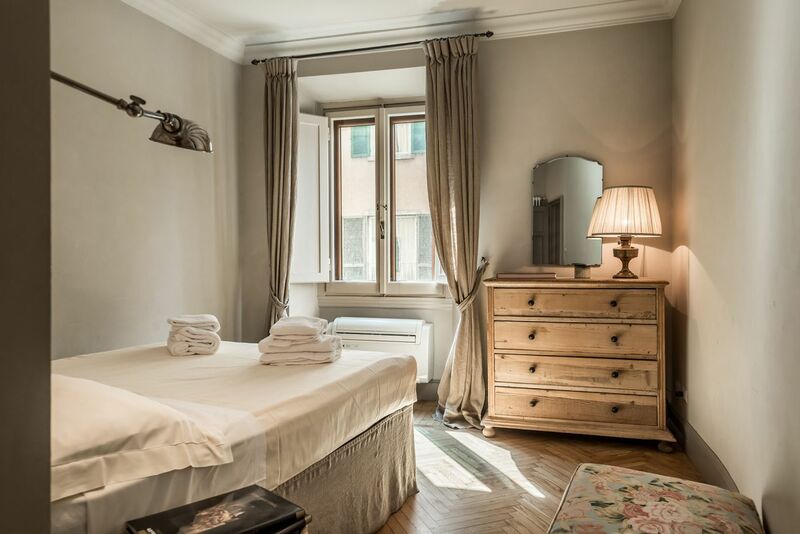 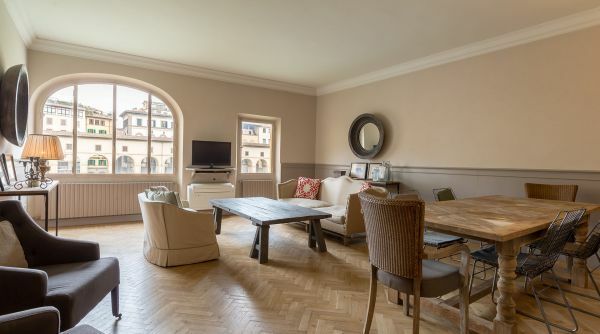 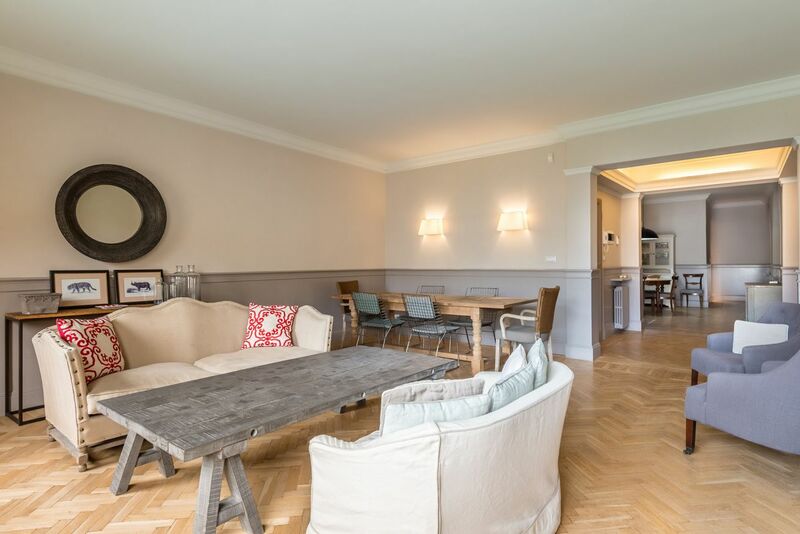 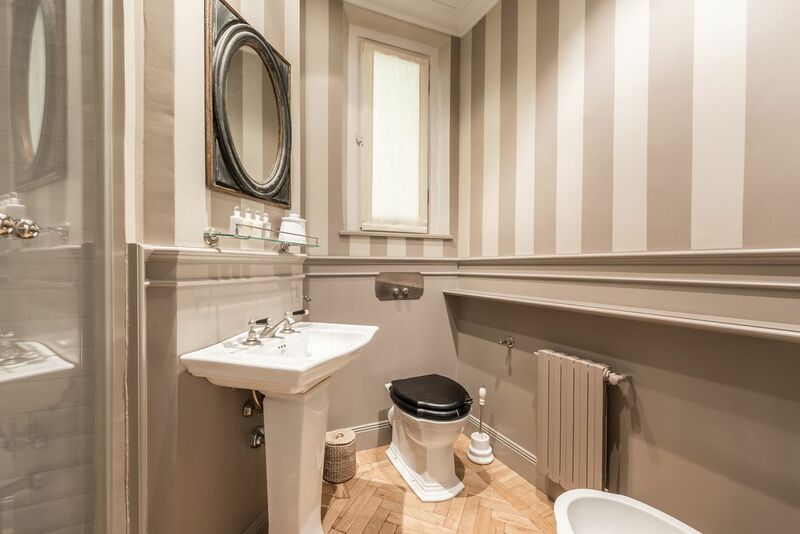 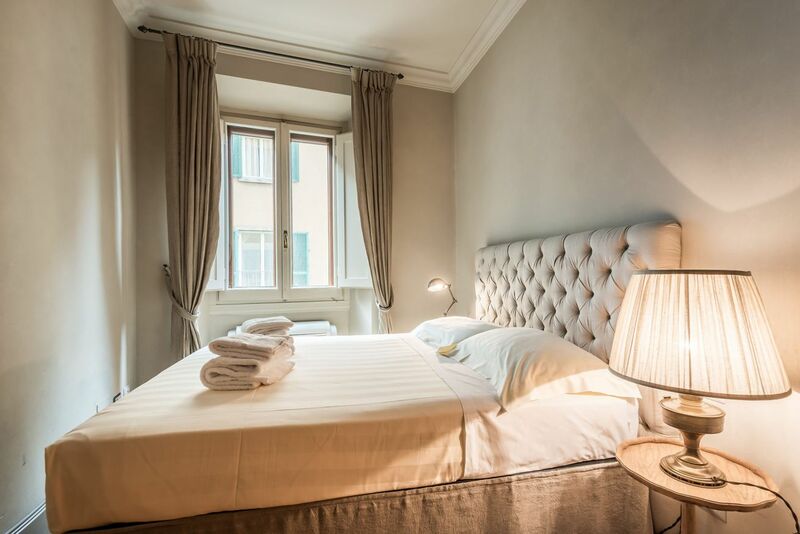 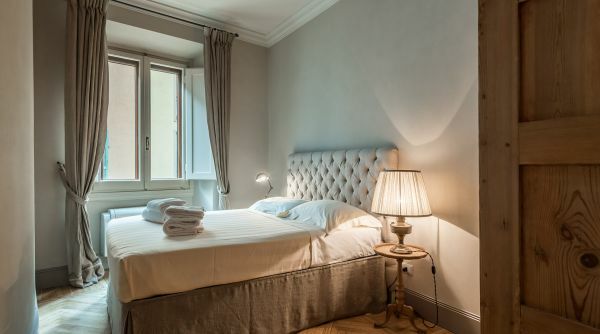 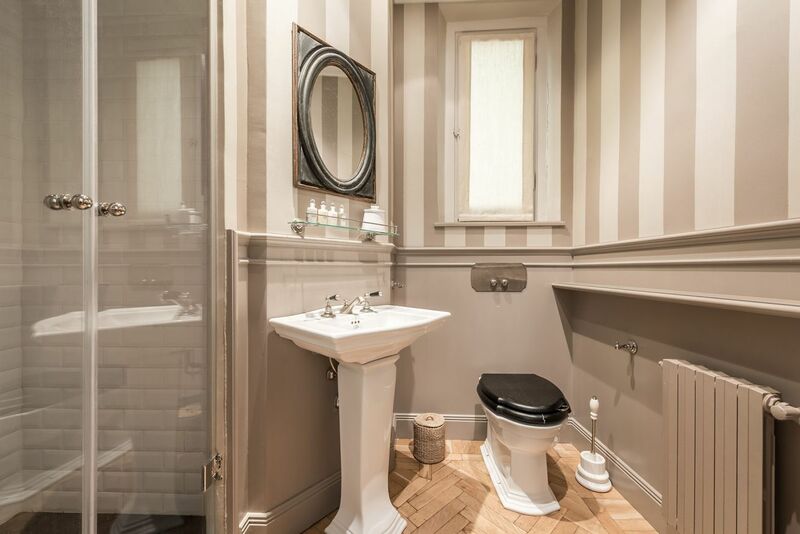 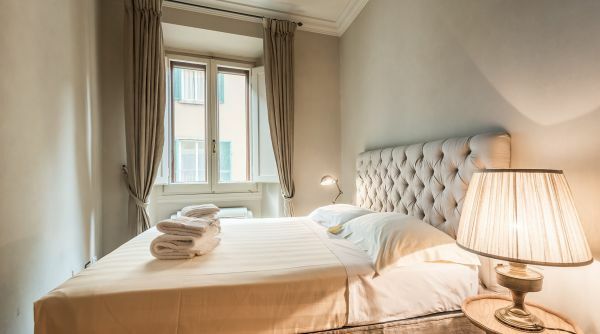 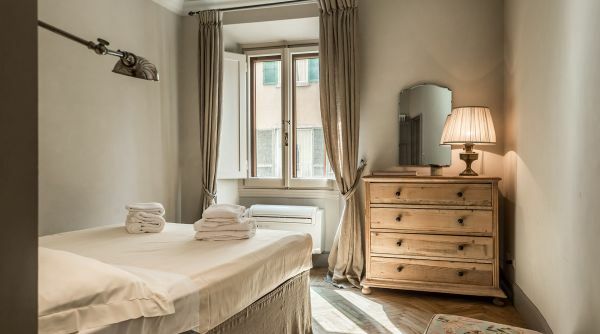 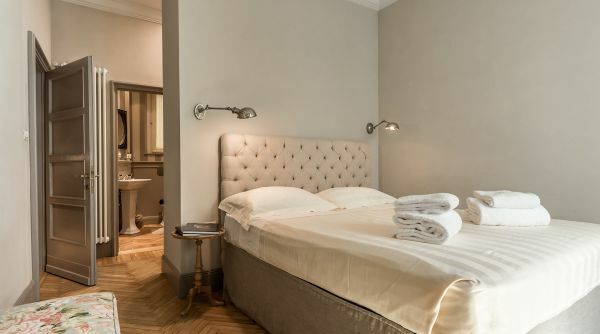 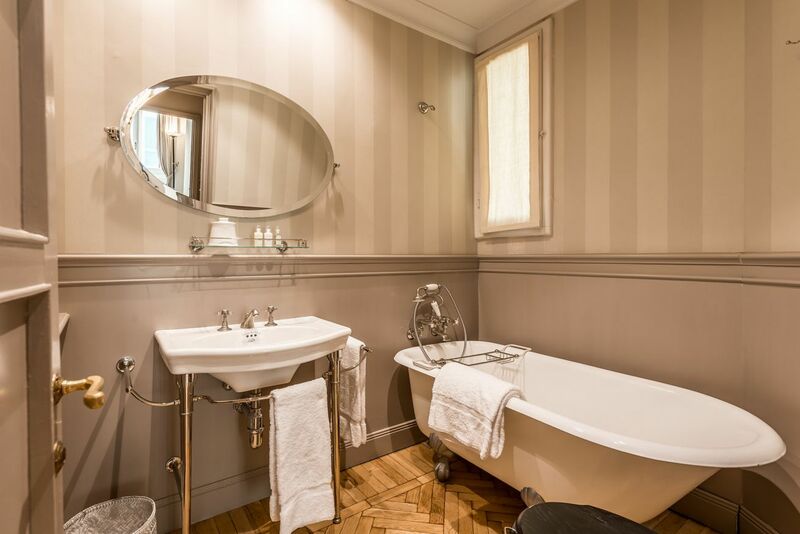 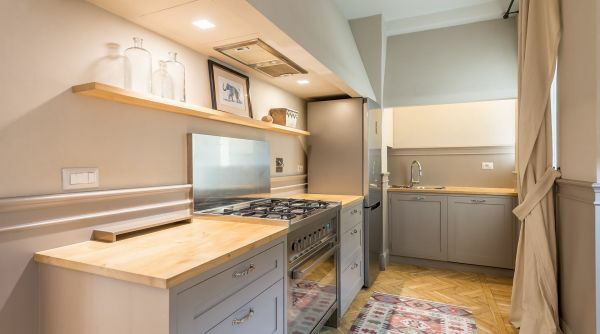 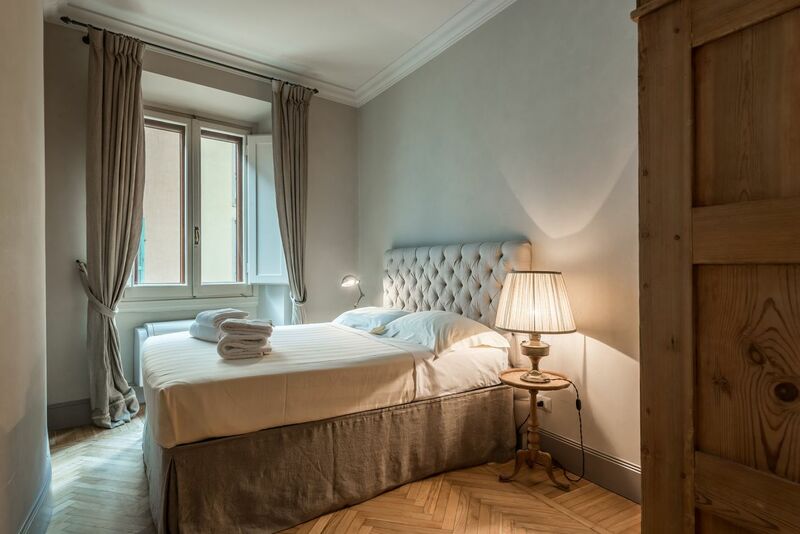 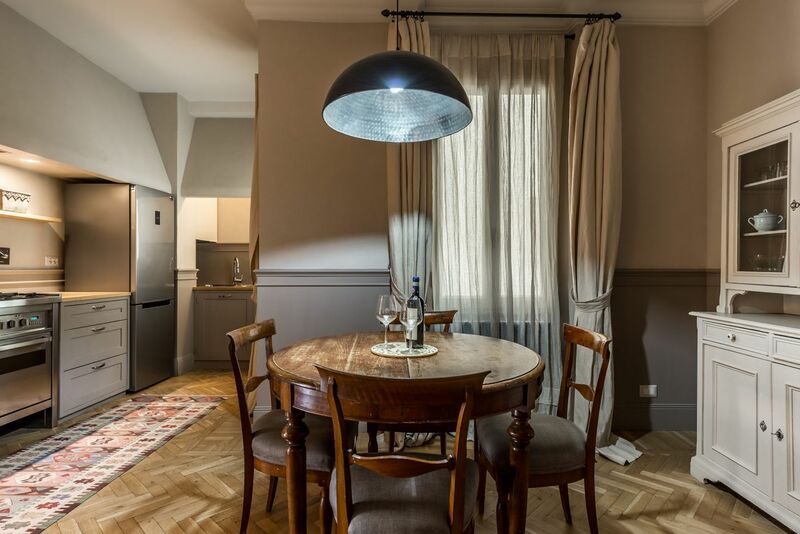 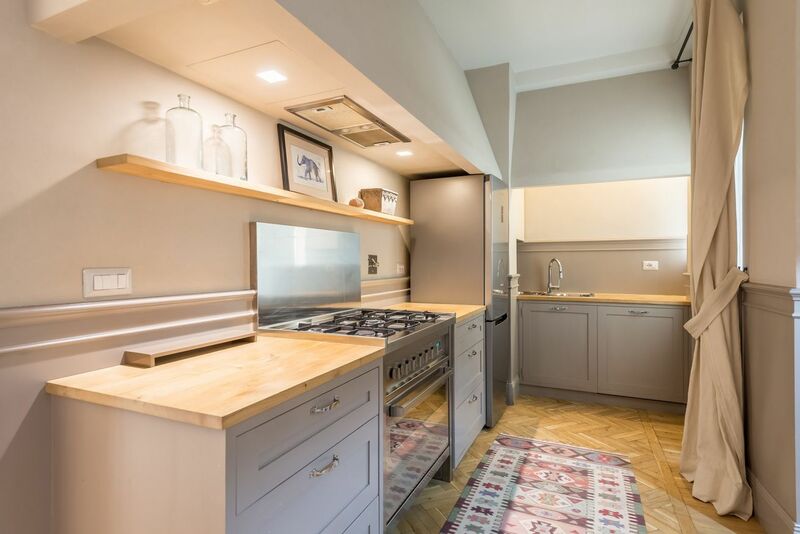 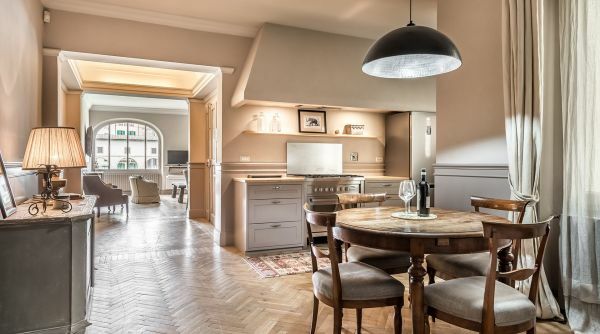 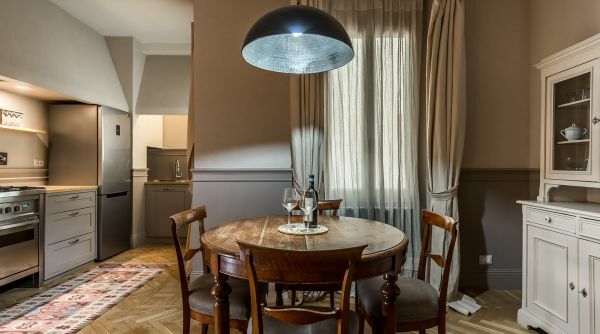 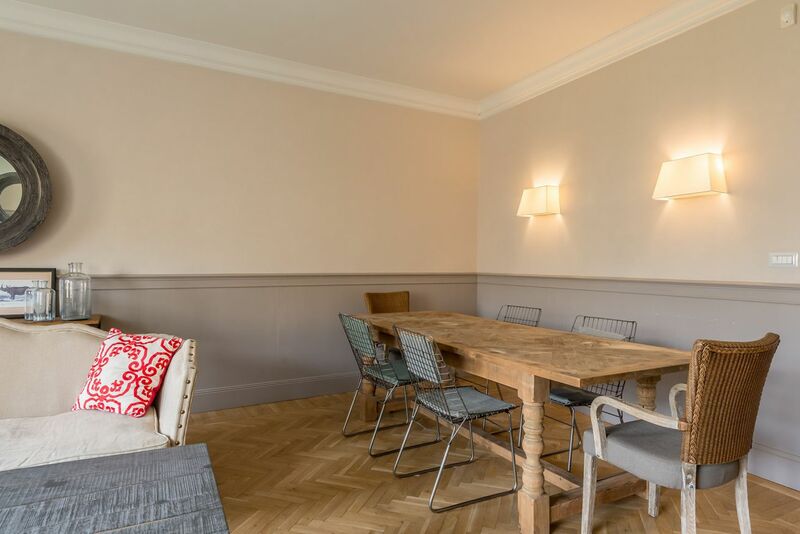 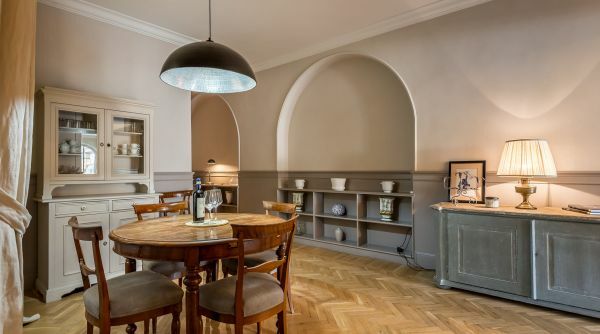 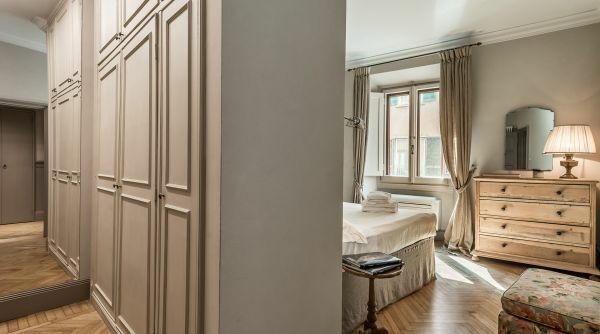 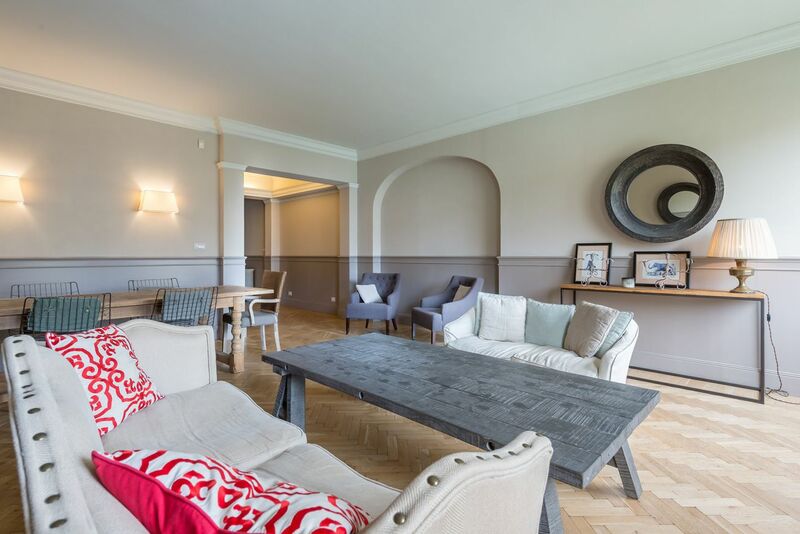 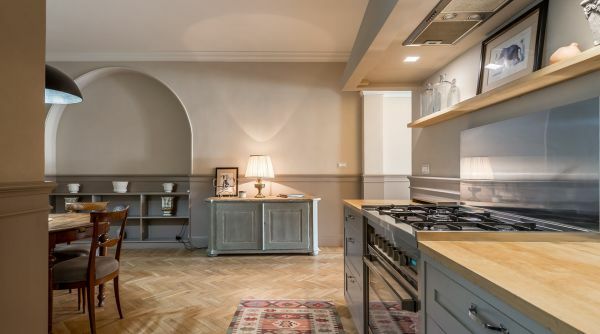 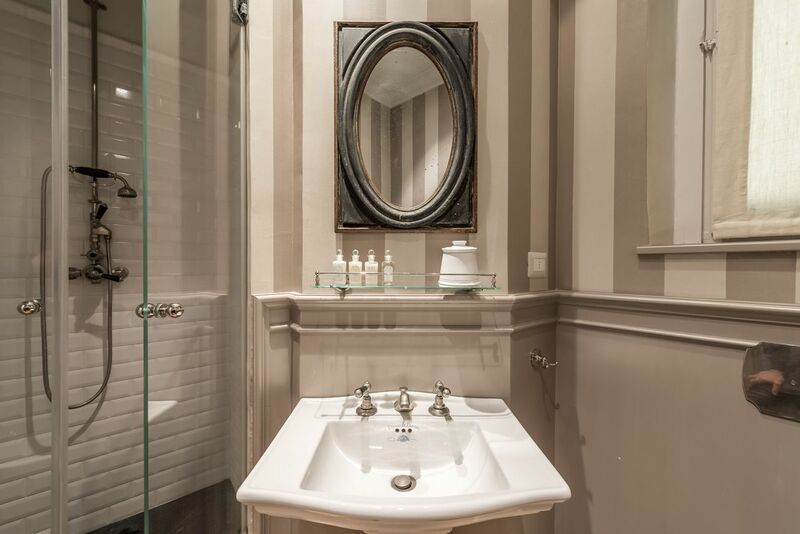 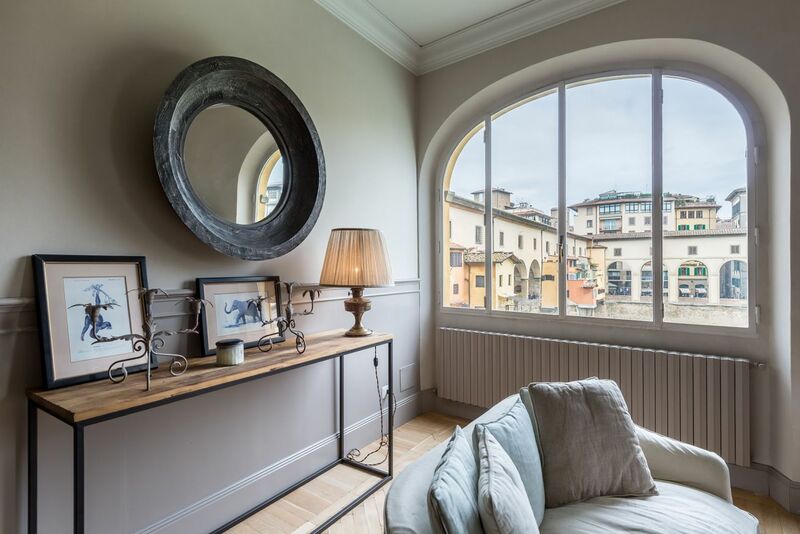 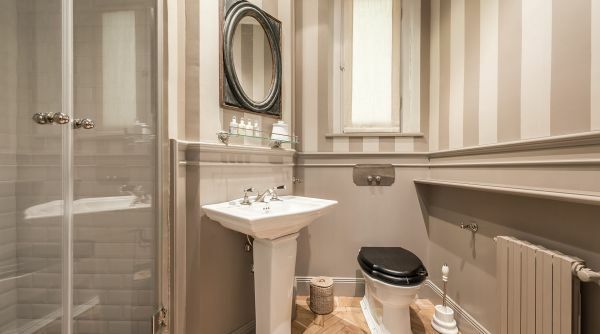 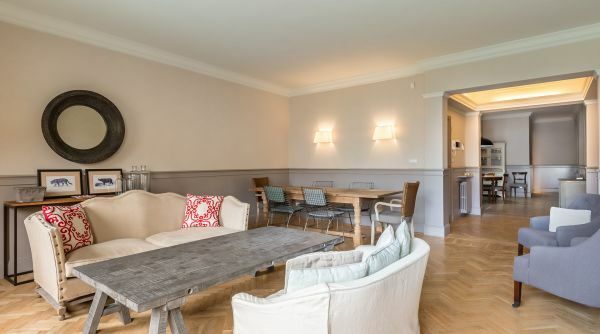 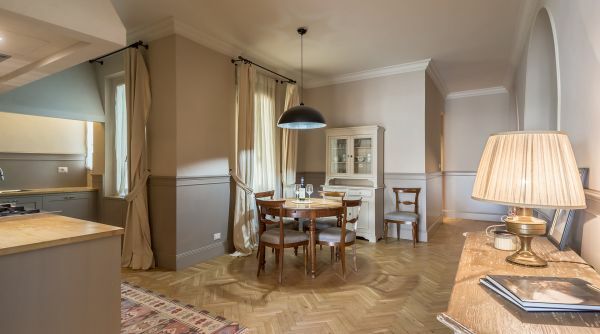 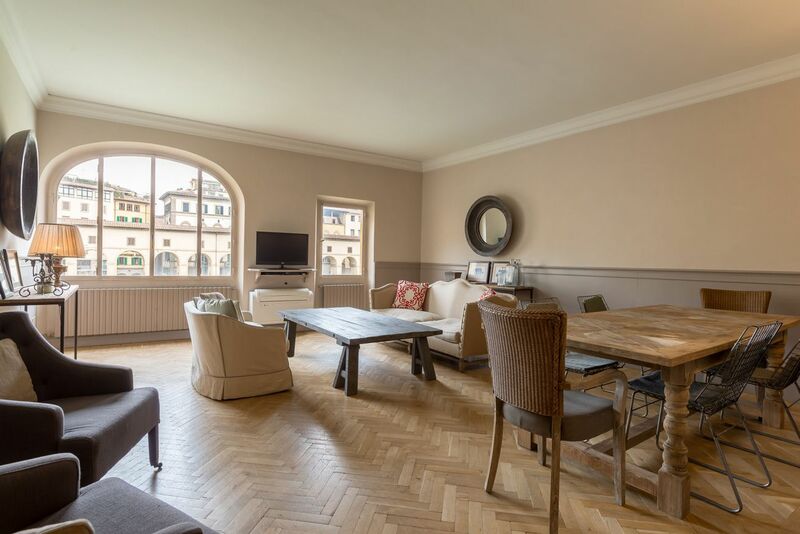 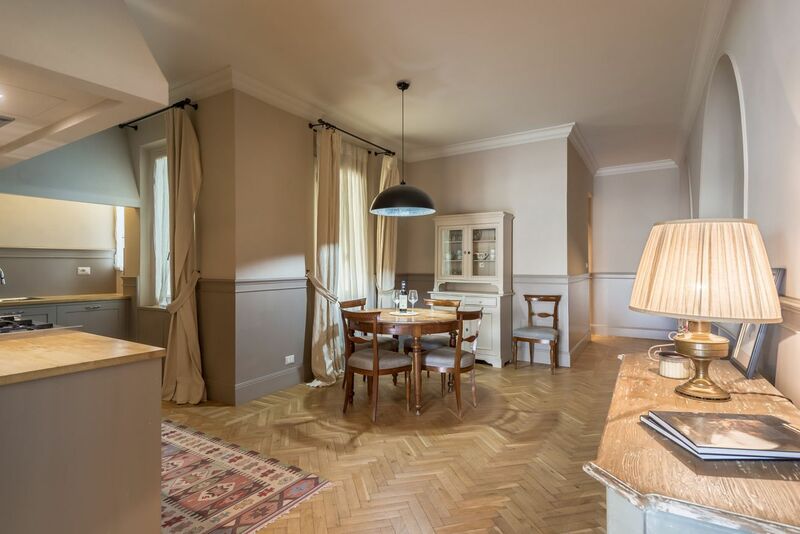 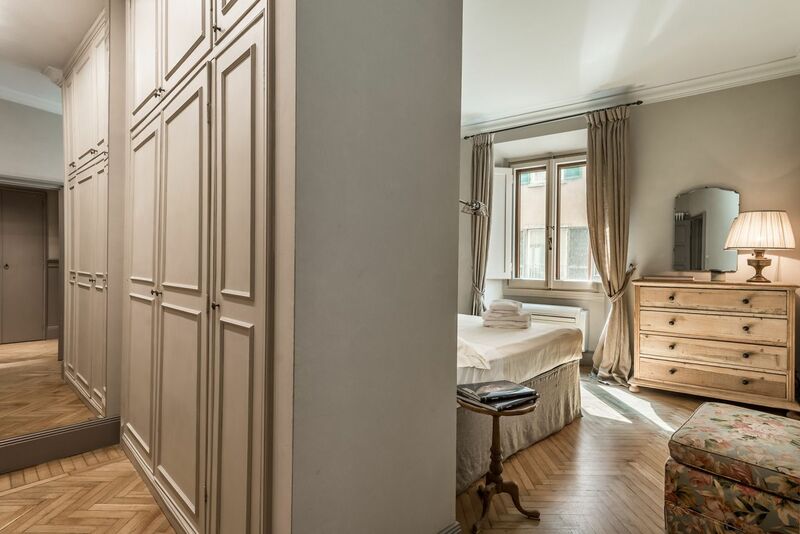 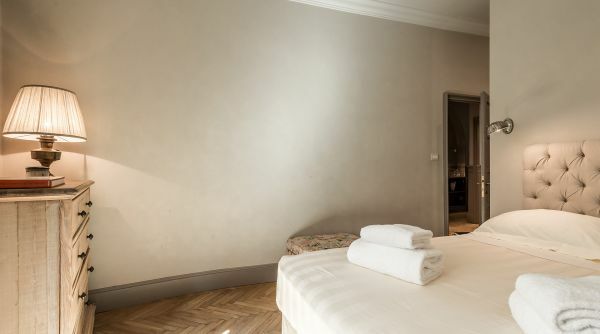 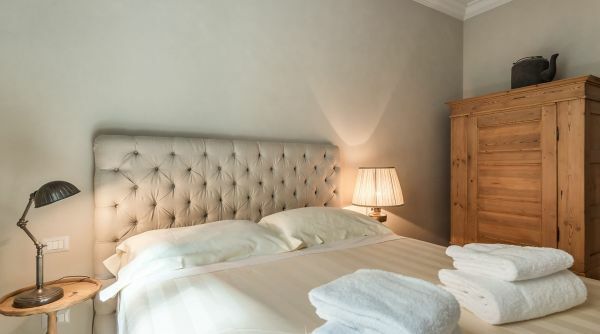 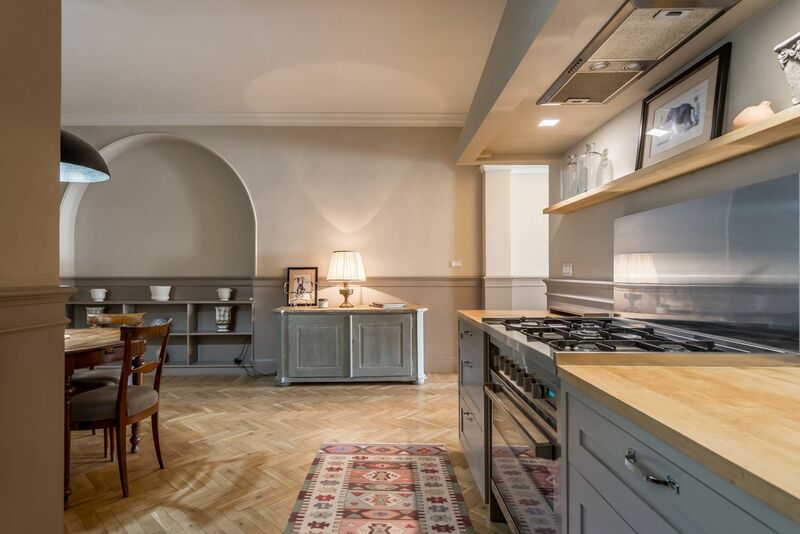 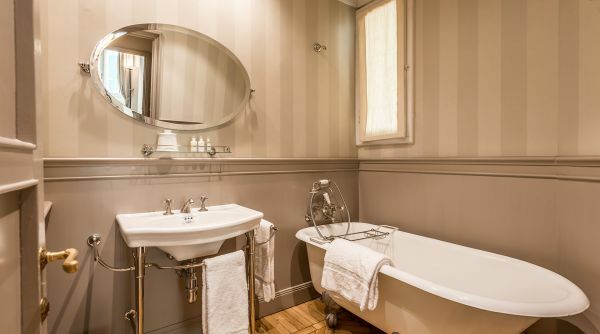 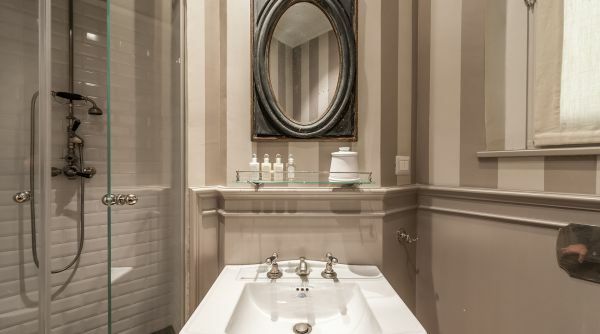 Beautiful apartment to rent in via de' Bardi in Florence, just steps to the Ponte Vecchio. 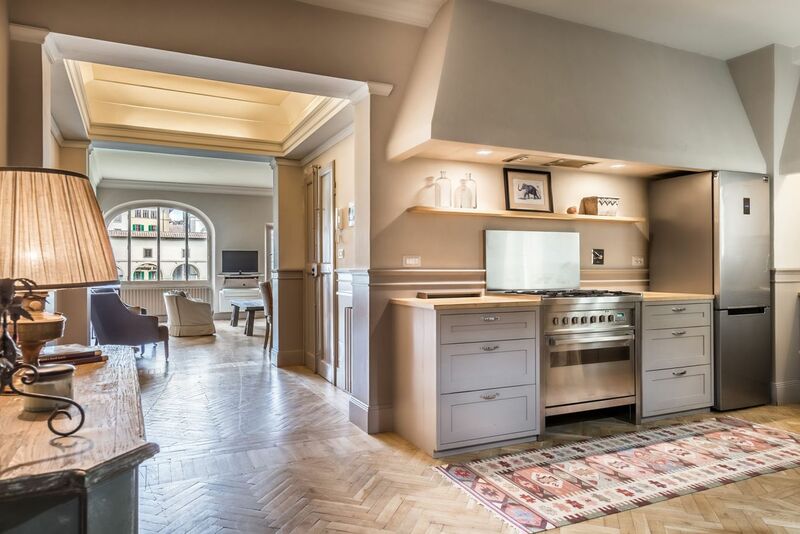 This house is in a luxury apartment with elevator. 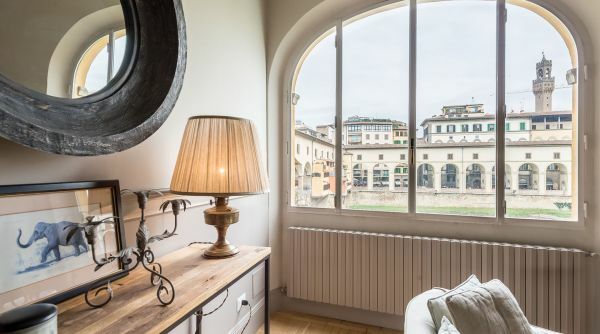 It enjoy a fantastic panoramic view on th river Arno and on many monuments among the most important of the city as the Uffizi Gallery, the Corridoio Vasariano and the magnificent Ponte Vecchio. 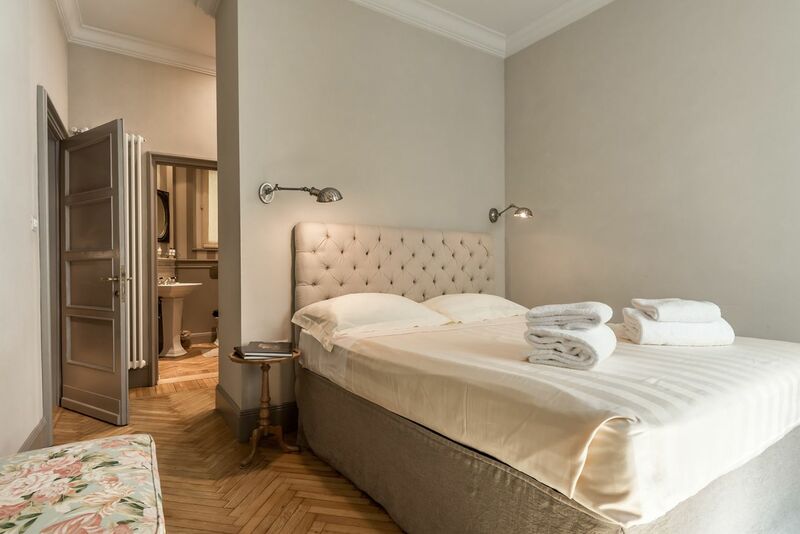 Luxury Romantic River is a very elegant and classic apartment. 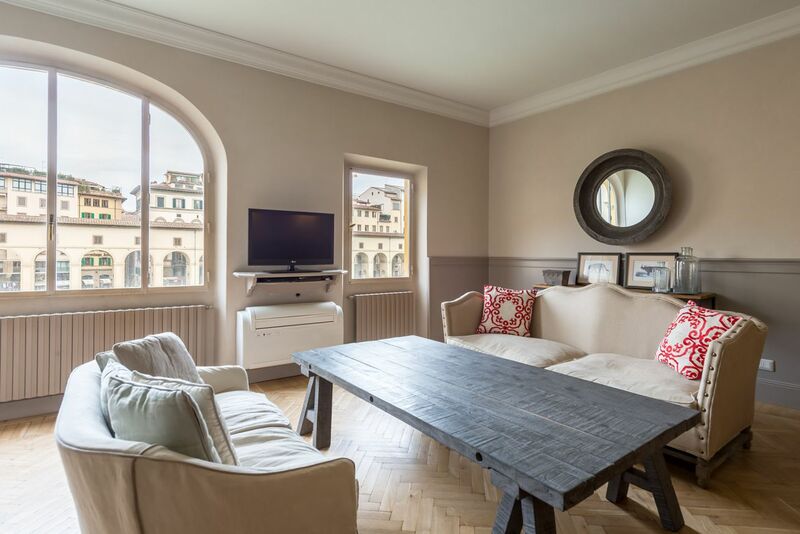 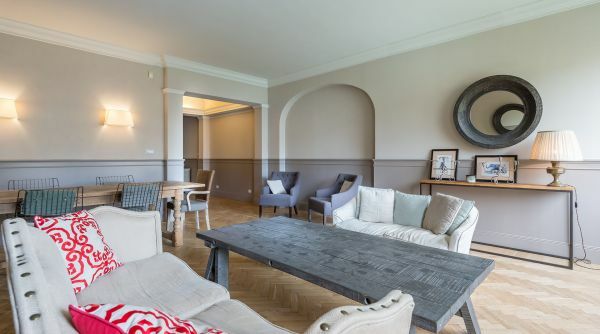 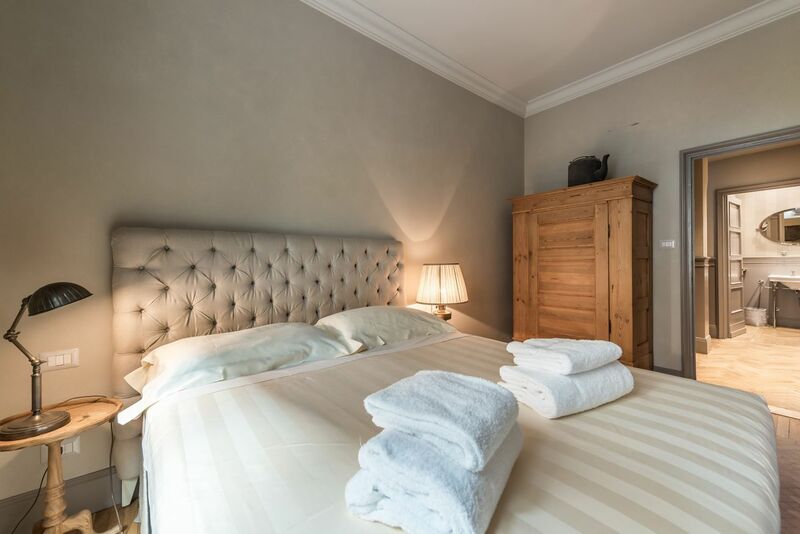 The property consists in two double bedrooms, a wide living room, a kitchen with dinig table and two full bathrooms (one with bathtube and one with shower). 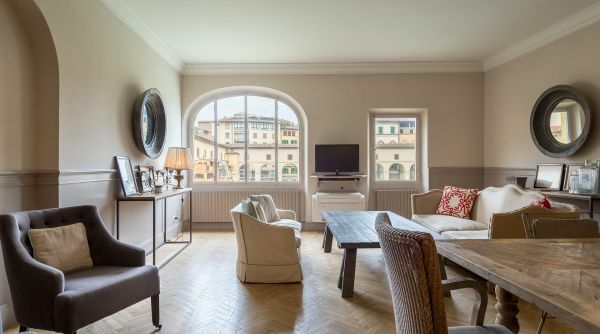 Ideal to enjoy the wonders of Florence, this house has air conditioning and internet Wi-Fi. 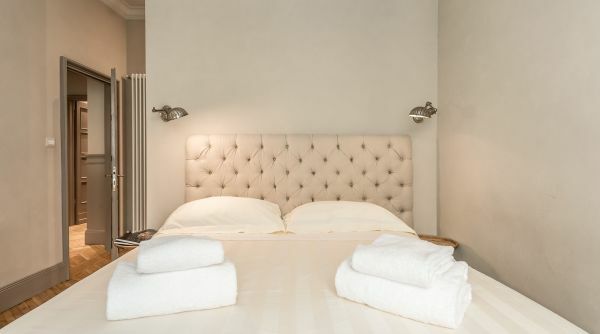 Luxury Romantic River is in a perfect position very close to all the most important monuments of Florence. 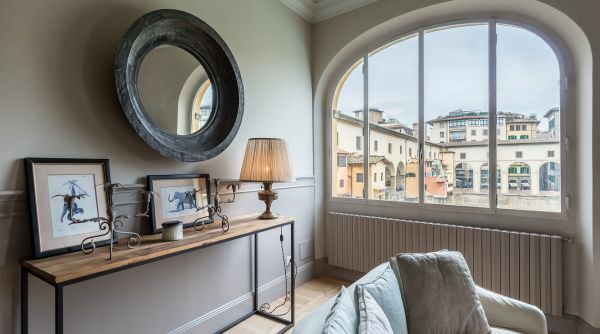 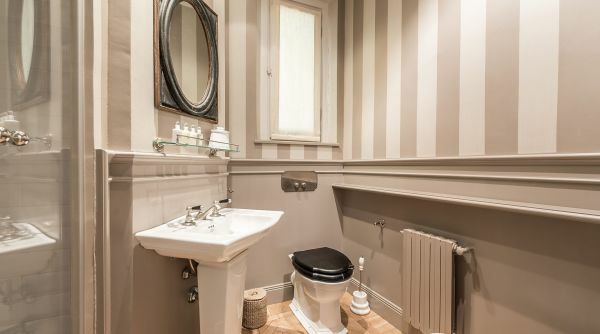 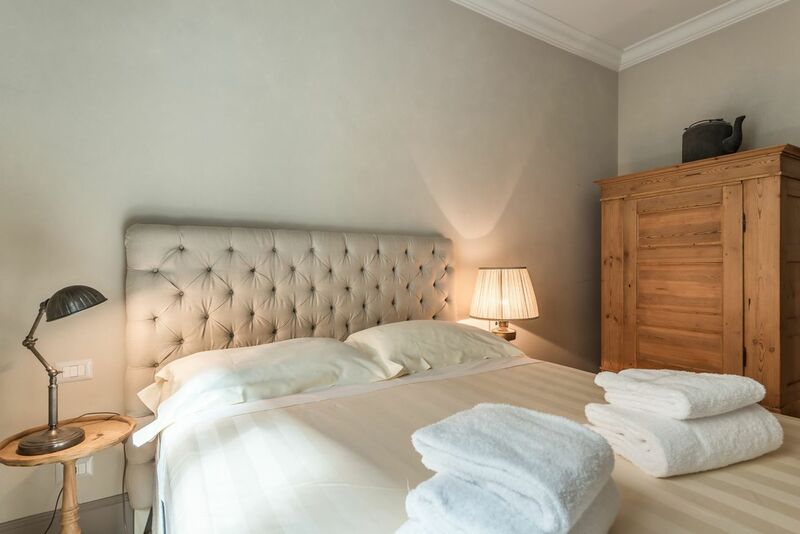 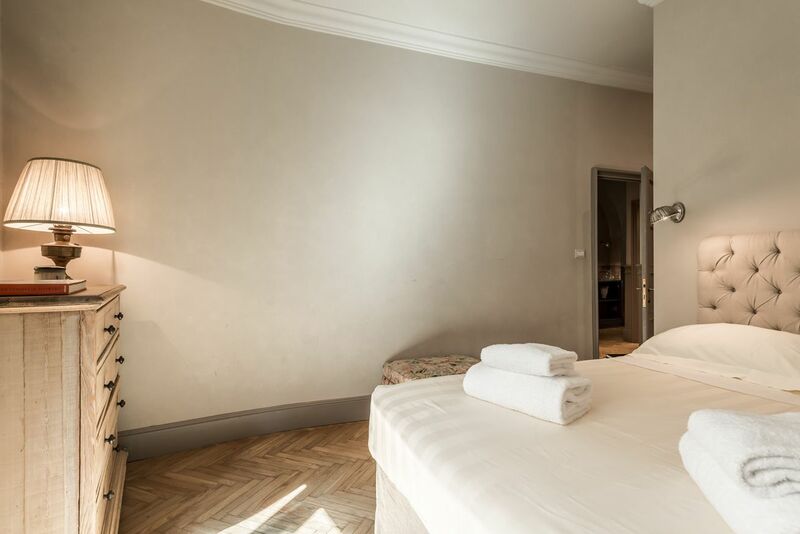 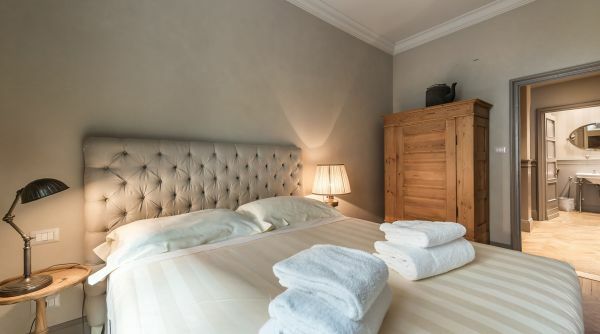 In addition, you can also enjoy the wonderful Florence directly from its living room thanks to an outstanding view over the city ad in particular over the Ponte Vecchio and the Uffizi. 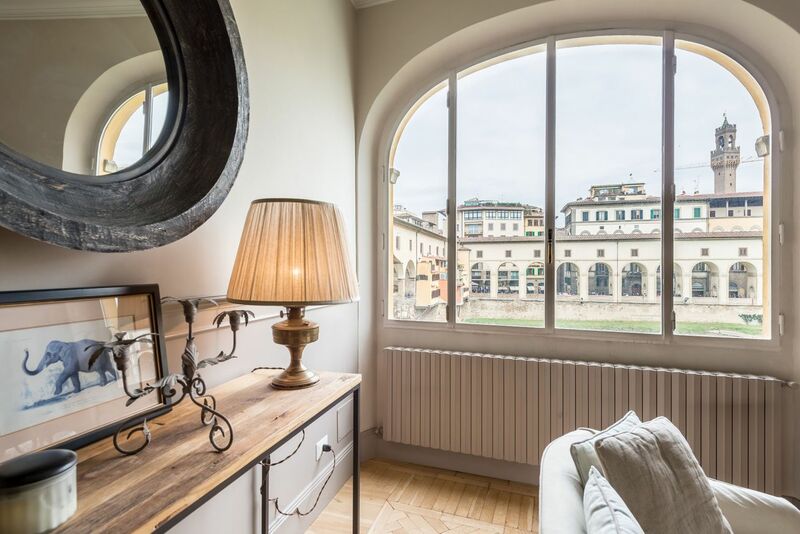 If you want to live a unique experienxe in Florence, you are in the right place! 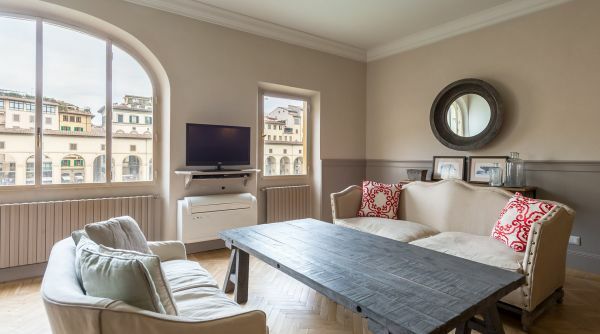 From the main train station of Firenze, Santa Maria Novella, you can get a bus, lines D and 11 by ATAF.